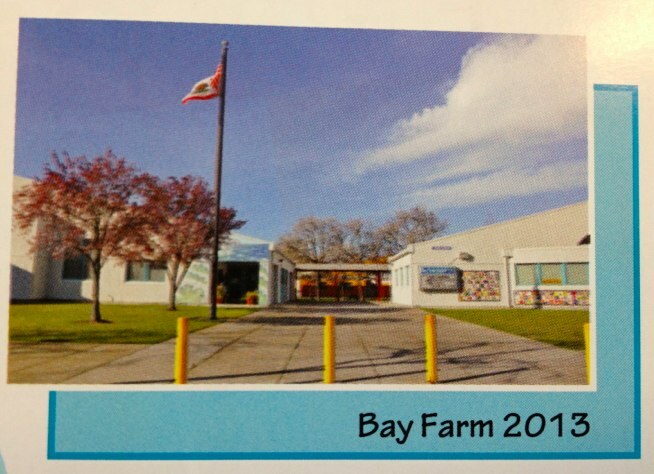 Use QR Code technology to learn about Bay Farm School! 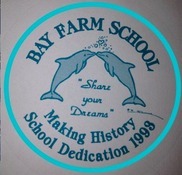 We have lots of visitors to Bay Farm School especially after implementing our Innovative Plan and becoming a K-8 school. Now, even more visitors are signing up to tour our campus! 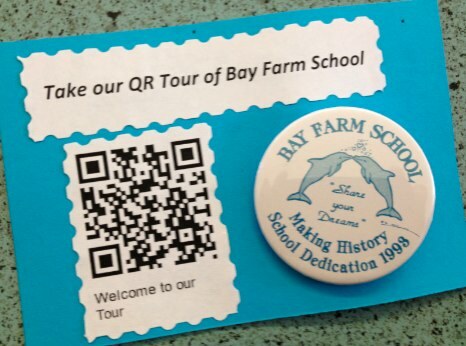 As part of our 20th Anniversary, 6th graders created a digital tour of Bay Farm School using QR Code technology and have been updating this tour annually ever since! If you come to Bay Farm you will notice QR codes all around our school and if you use a QR code reader (free app for your smart phone or tablet) you can learn more about our many programs, activities and learning services. Each QR code will take you to specific webpages created by our 6-7th graders that share important information about Bay Farm School. you can click the tabs on the right and take our digital tour online.....so have fun learning about us! Don’t forget to keep coming back as we keep updating our tour with new comments and visuals!